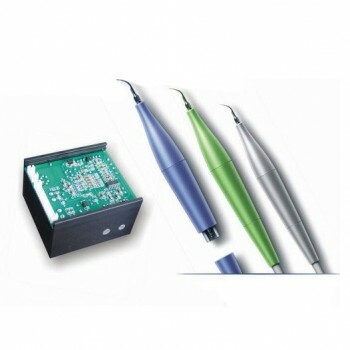 Baola Dental Equipment in Australia –Alandental! 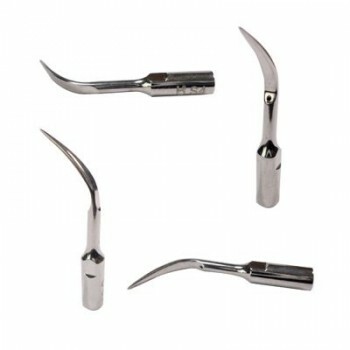 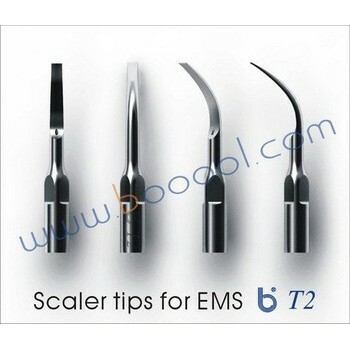 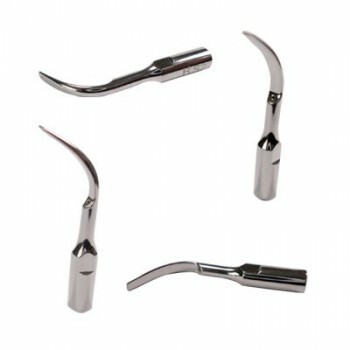 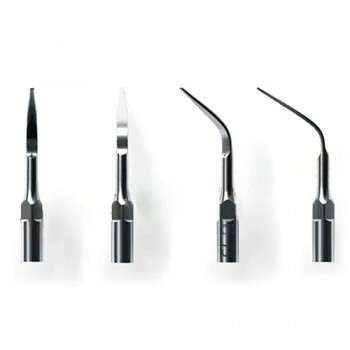 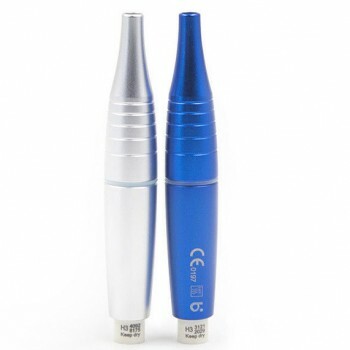 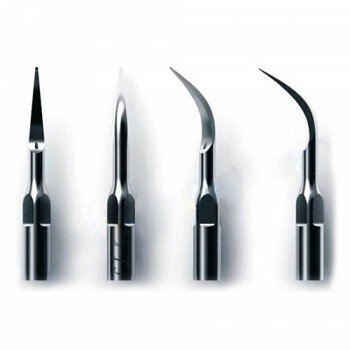 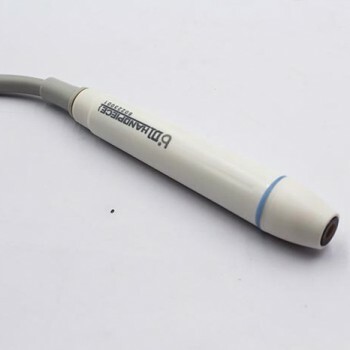 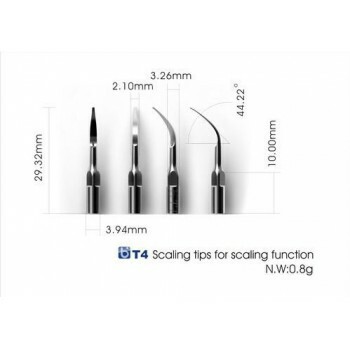 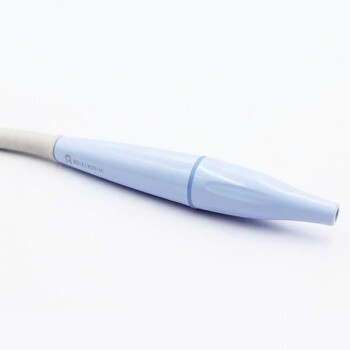 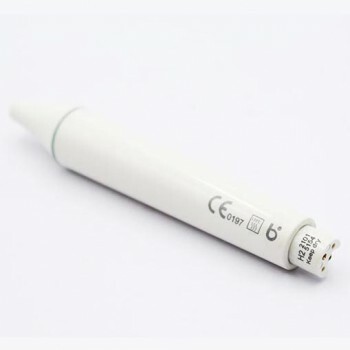 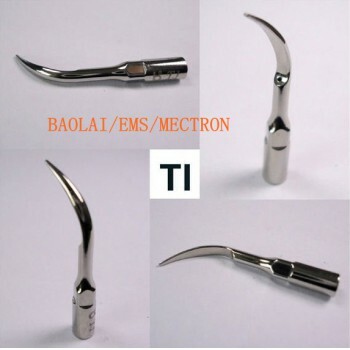 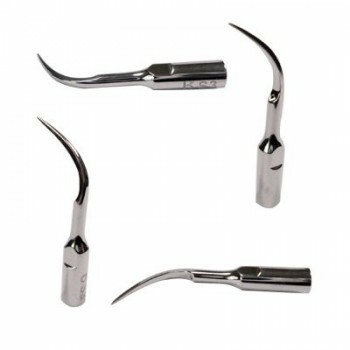 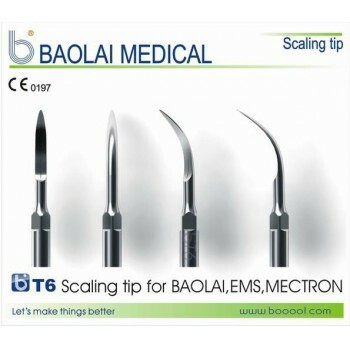 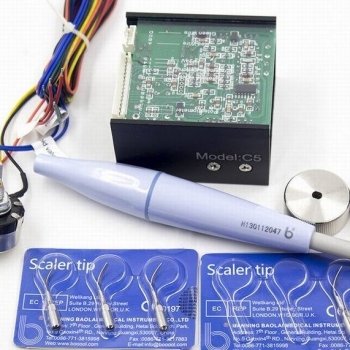 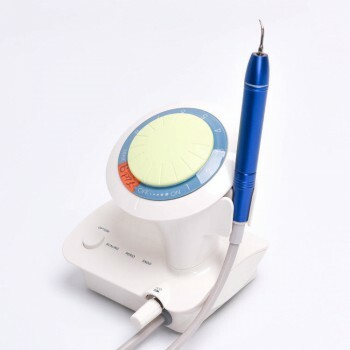 Baola Baolai Medical Instrument Co., Ltd is a high-tech enterprise in researching, manufacturing and marketing ultrasonic scalers. 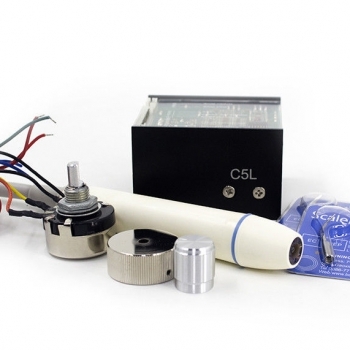 As a new developing company, our professional team is involved in providing our customer with excellent quality, best & all-round technical support, as well as after-sale service. 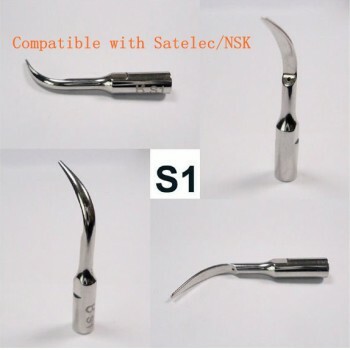 Our products have got high quality control during the production process and strict inspection. 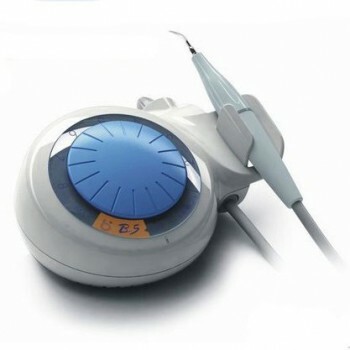 Our R&D department is actively creating equipment alteration & improvement, to satisfy the various demands from clients. 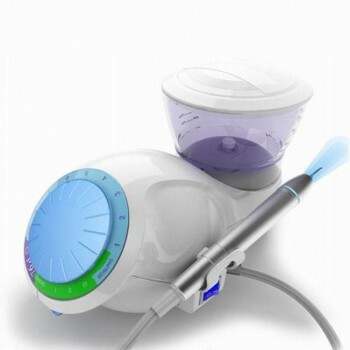 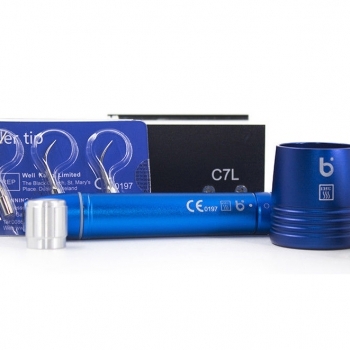 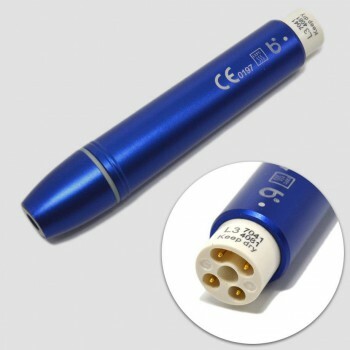 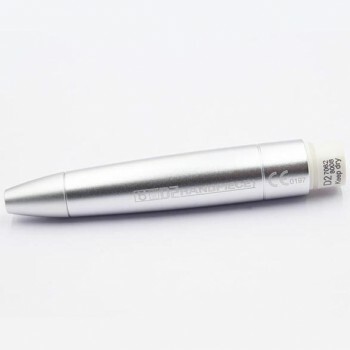 Anyones: Got the package very fast, and already used for my patient, it works very well..